Tue 15 April 2014: 0600 - 2400 Early Arrivals Check-in. 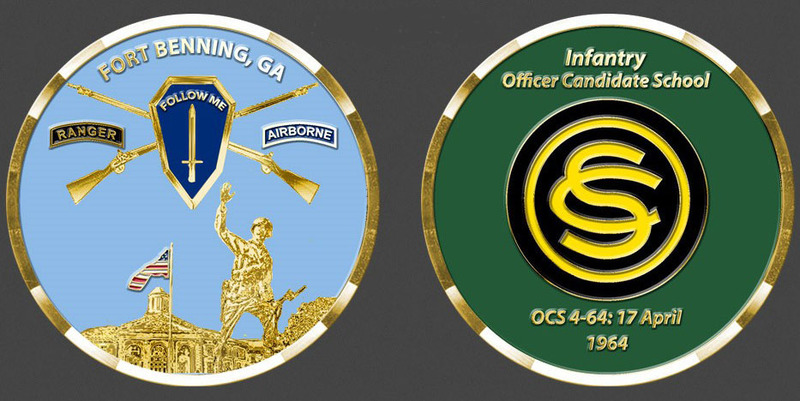 0900 – 1600 OCS Tour: OCS Briefing, Visit Tng, Lunch w/OC’s, Visit Barracks (52nd CO). Guest Speaker: OCS Bn Cdr.